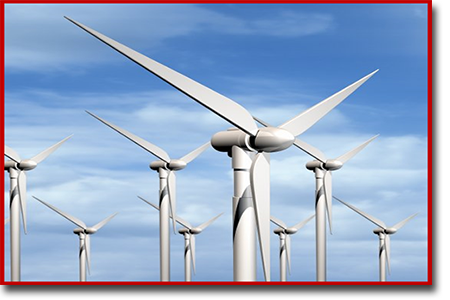 In recent years the Wind Power Industry has exploded and thousands of wind turbines are being installed both nationally and worldwide. 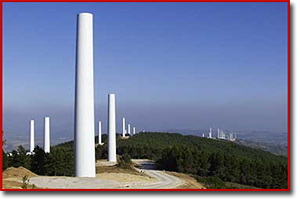 The rollers that support these huge diameter towers during the manufacturing and coating process are extremely expensive. The life expectancy of the urethane or rubber on these cores is short lived. 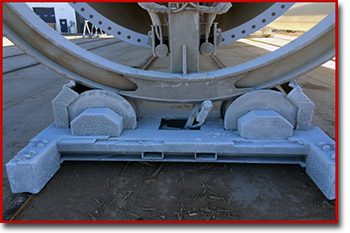 The replacement of the entire roller core is too costly that is why ESI has a proven system to completely remove the old rubber or molded polyurethane from the core and professionally prepare the surface. 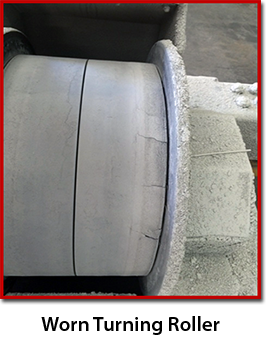 The roller cores are then recast with the highest quality polyurethane. Our unique refurbishing technology is guaranteed to save our customers both time and money. 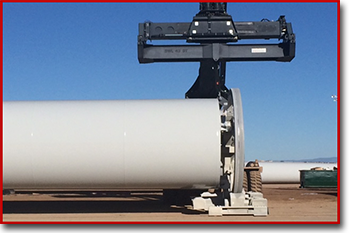 Keep Your Towers Rolling Smooth on the Most Durable Polyurethane Available! 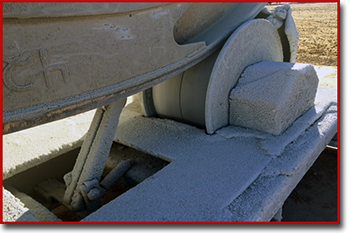 Roller refurbishing has been a major expertise of ESI for over 39 years. Our system gives our customers the most durable elastomer product available. 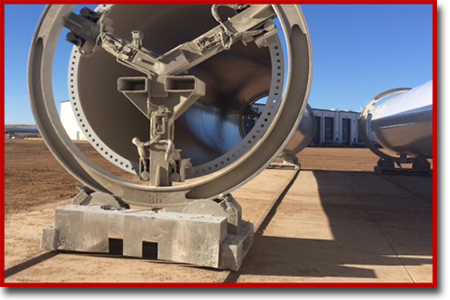 The rollers are returned to our customers with more abrasive and chemical resistance and have longer lasting performance. 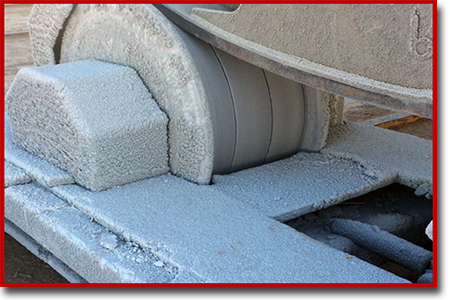 When you send us your worn down turning rollers or any roller for that matter, we remove the failed rubber or urethane using our special process, prepare the surface by grit-blasting and then send it to our casting department. 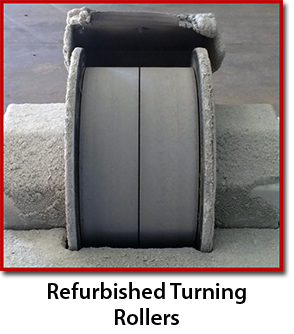 Once the core surface is properly prepared and then re-cast, the end result is that our refurbished rollers will meet or exceed most manufacturers' strict specifications. You need an experienced company with a rock solid reputation that will help you take your product to market with a competitive edge! Call us today for a production quote!